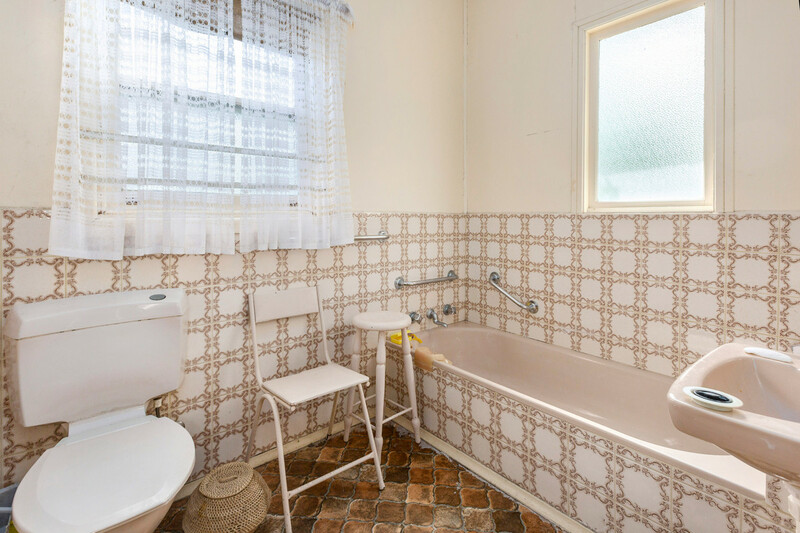 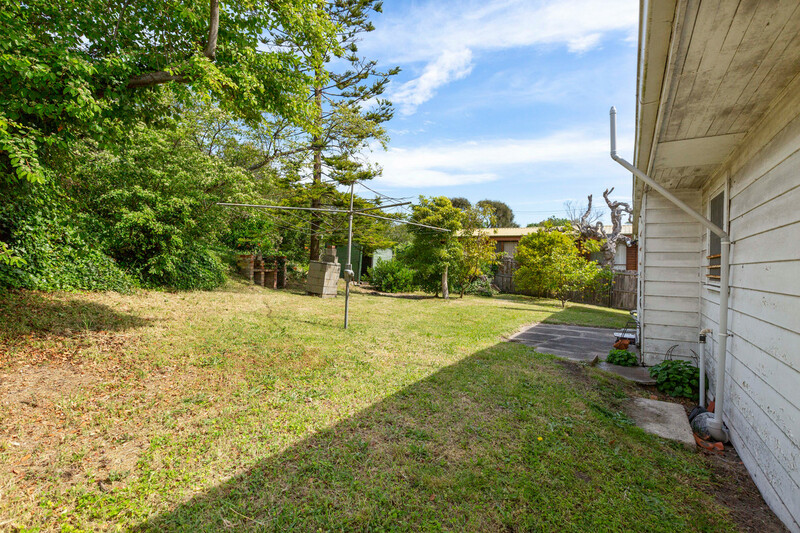 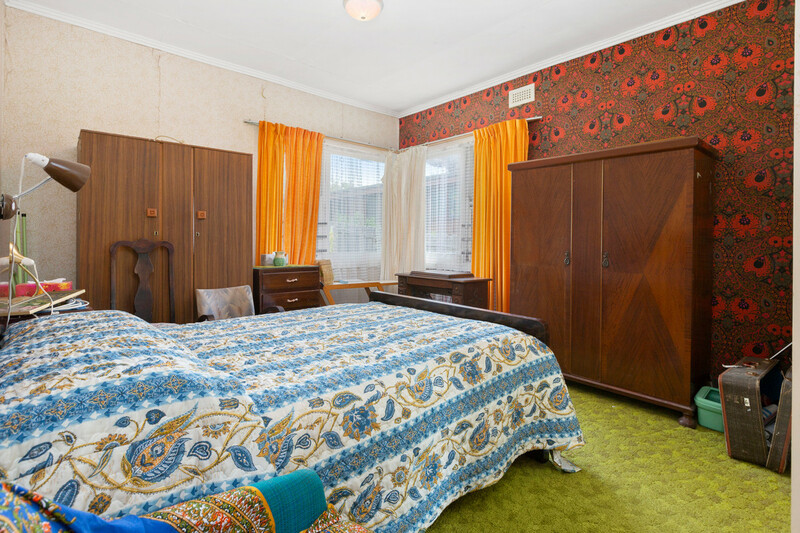 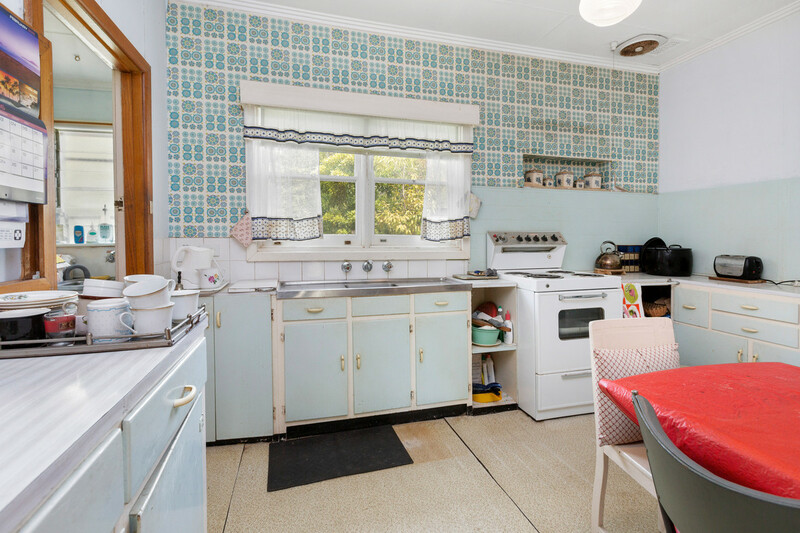 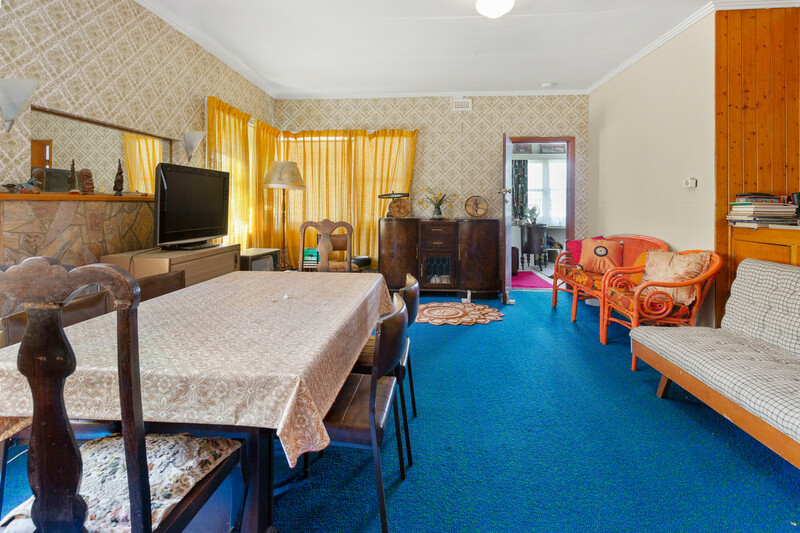 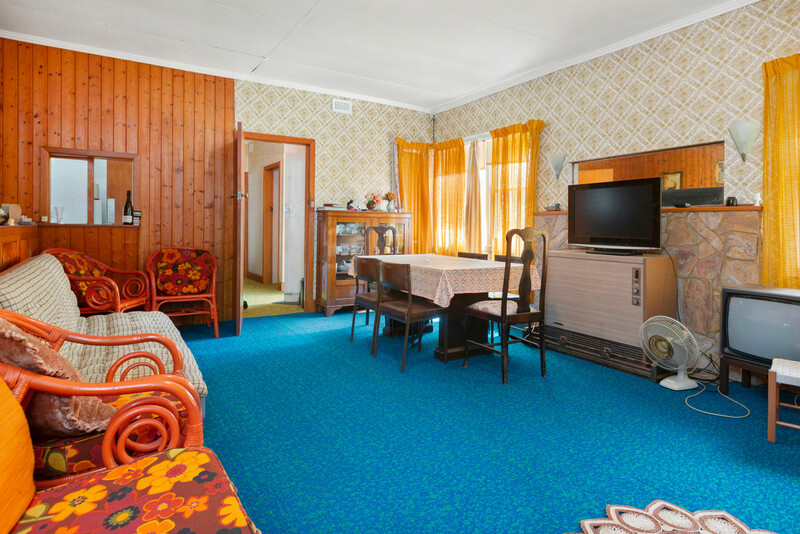 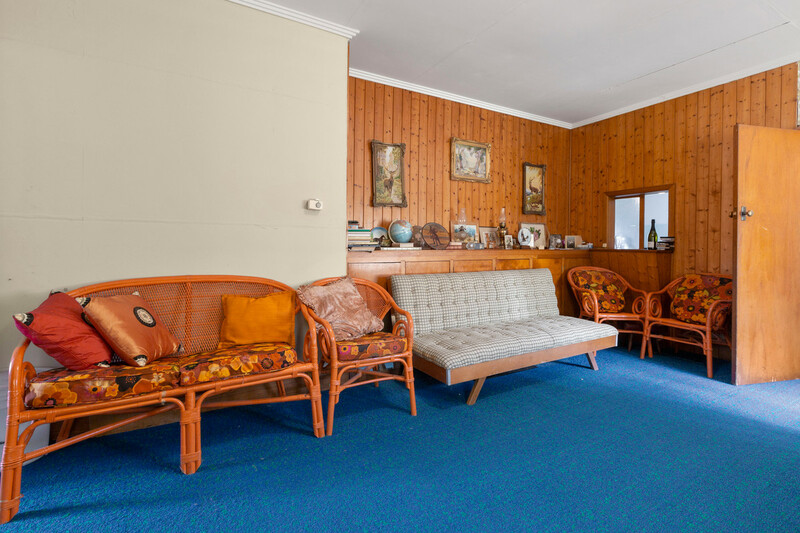 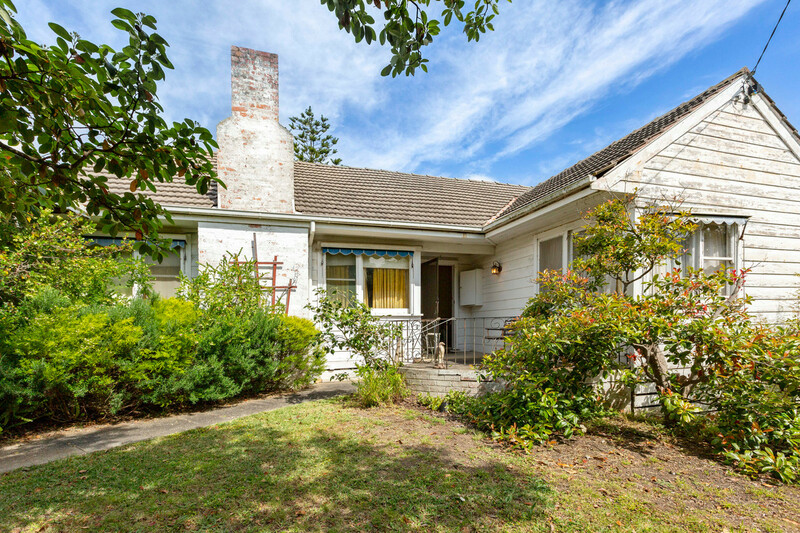 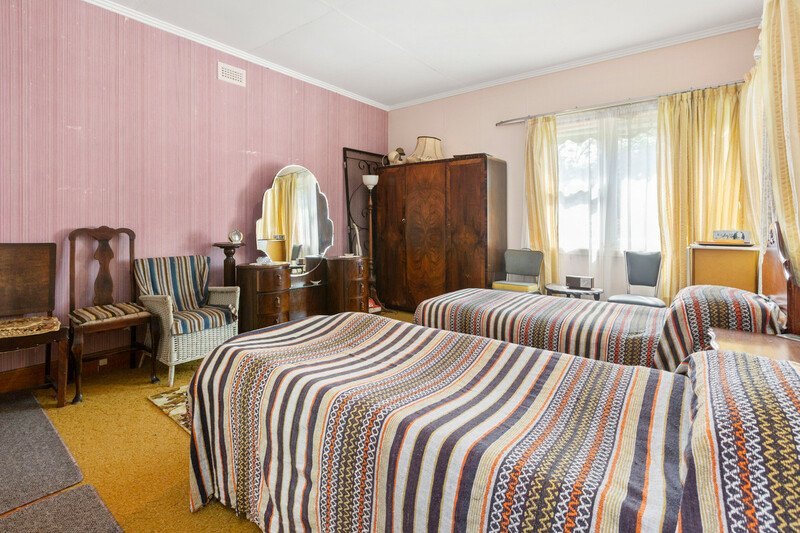 This original 1950’s 3 bedroom weatherboard is basically only land value, but what an outstanding opportunity here for the astute buyer to redevelop this brilliantly located residential site. 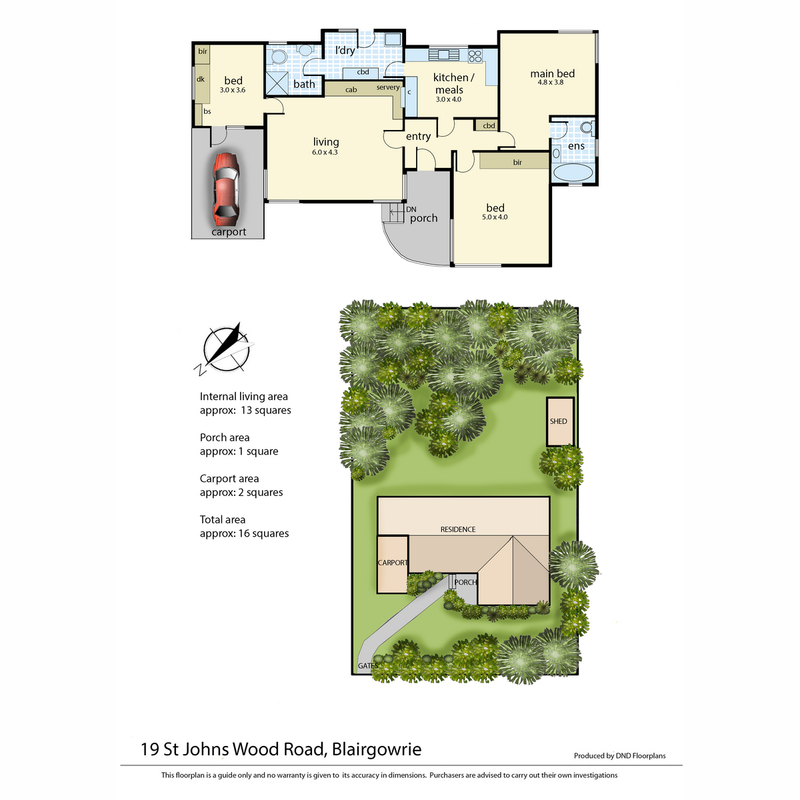 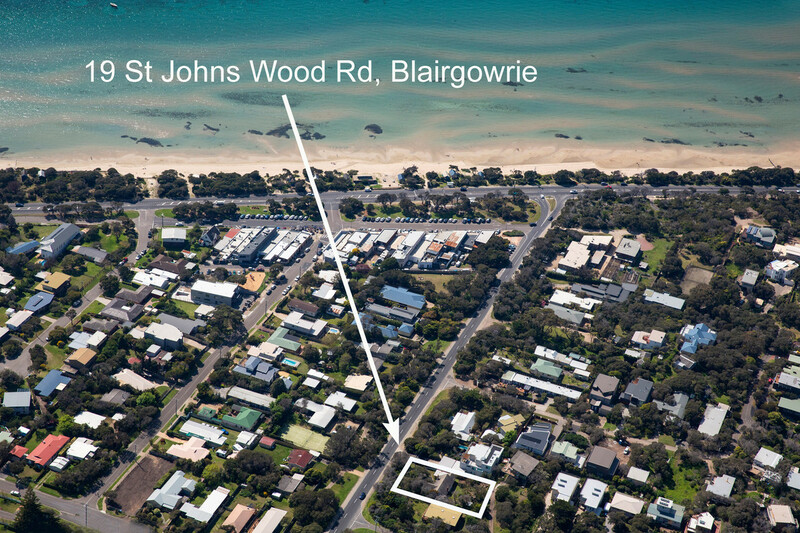 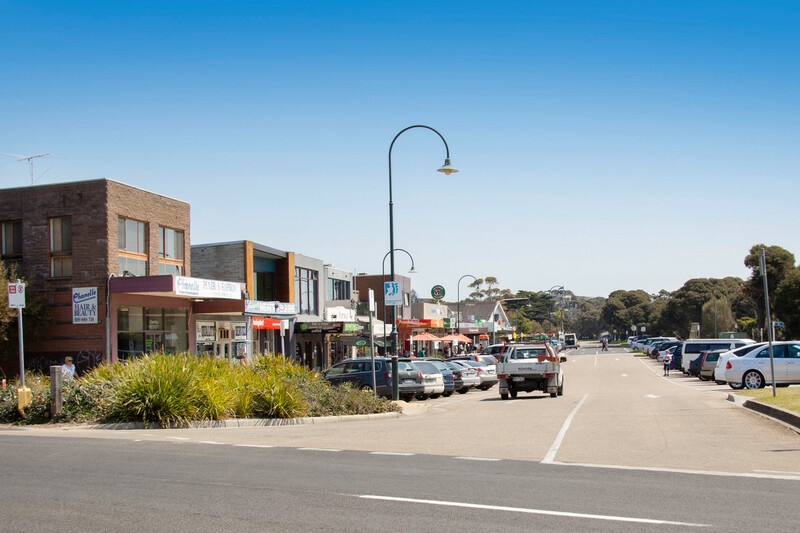 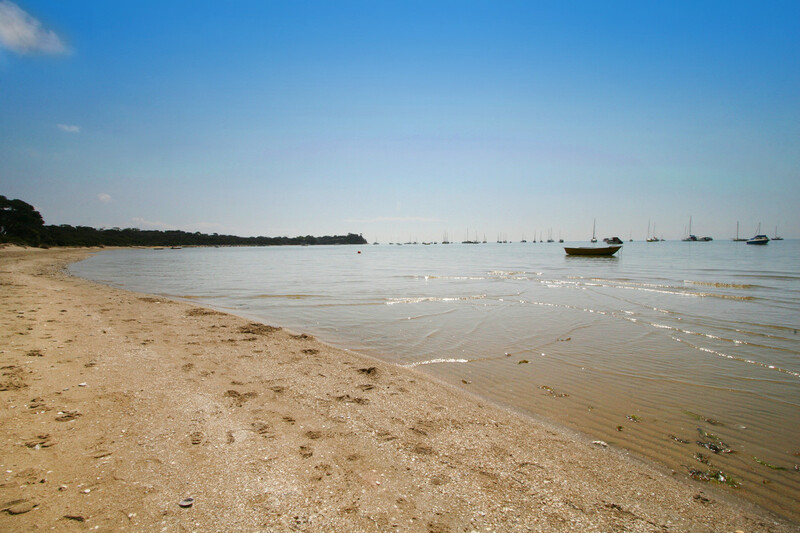 Simply walk out the front gate, turn right, and in the matter of a few minutes’ you are in the bustling Blairgowrie village, and on the beautiful beach. 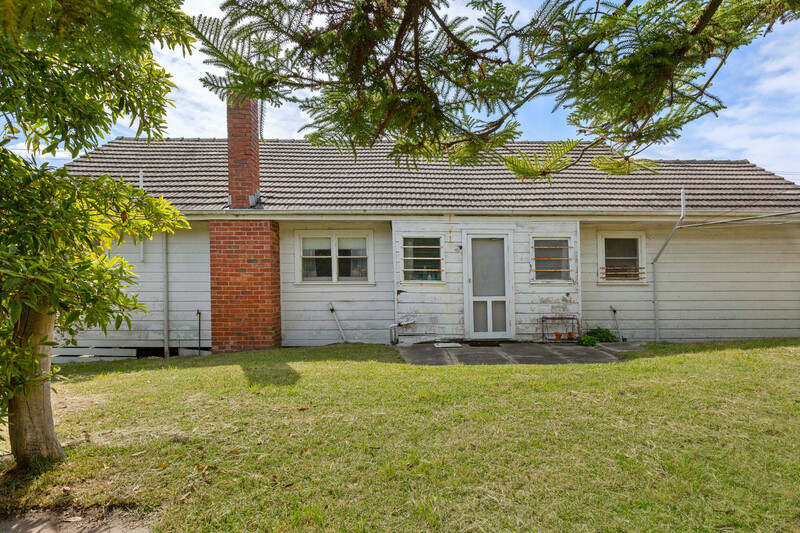 The house is old, habitable but ideally, ready for the bulldozer. 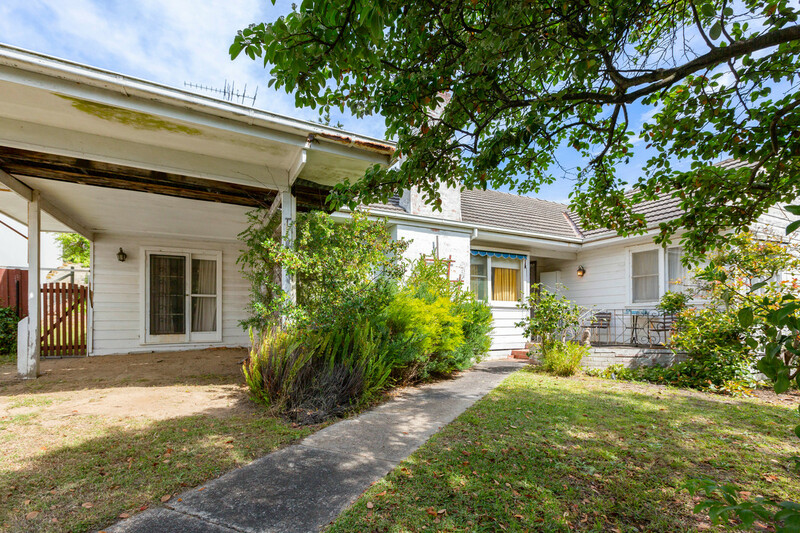 As we all know, prime position properties’ are getting harder and harder to find, so this offering is the perfect opportunity to buy now and reap the rewards in the future.